We are continually impressed (and humbled) with the hobbyist skills of some of our customers. 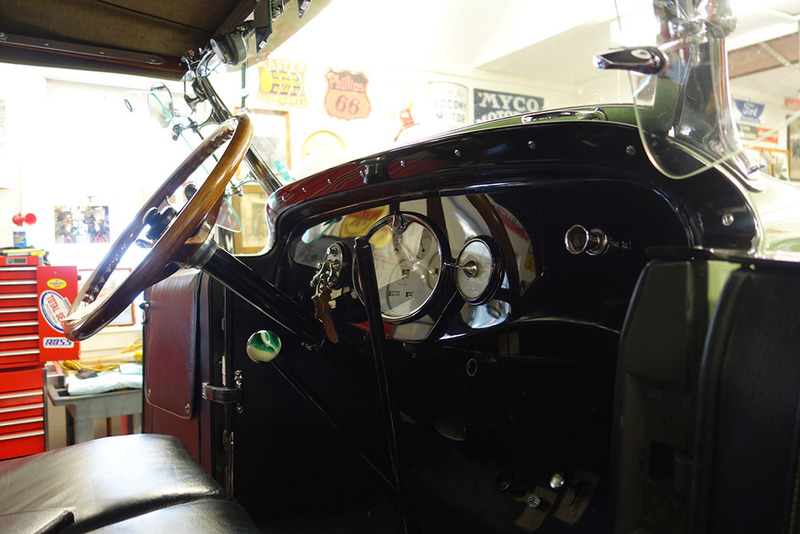 This is an example of one customer's passion for restoring antique automobiles, a 1926 Marmon D74 Dual Ignition (there are only a few left and probably none as well restored). The shop is meticulously maintained and equipped.